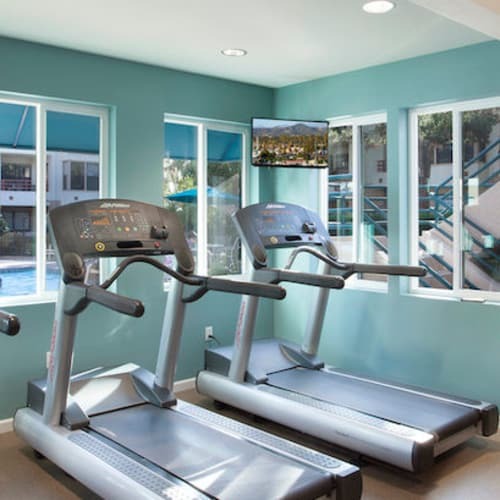 Make a commitment to wellness with Cypress Point Apartments. Learn about our state-of-the-art fitness centers, free training programs, and more! 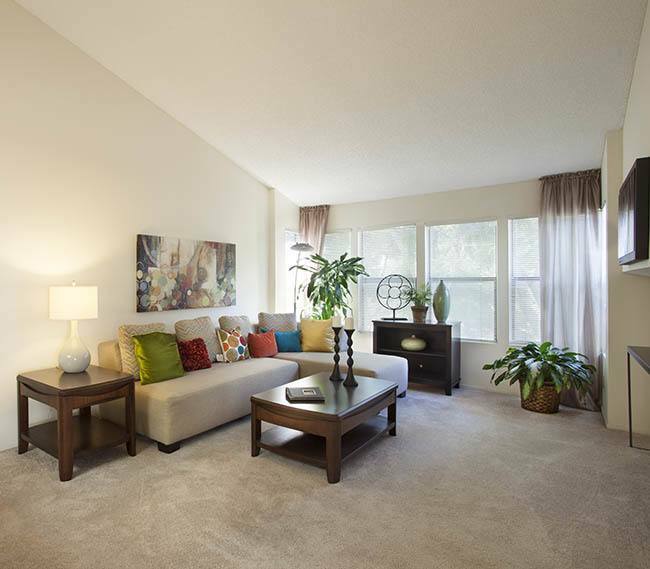 Experience the best of the central coast when you come home to one of these spacious apartments. With the beach and the charming neighborhood shops and restaurants, you'll never be bored at Cypress Point Apartments. 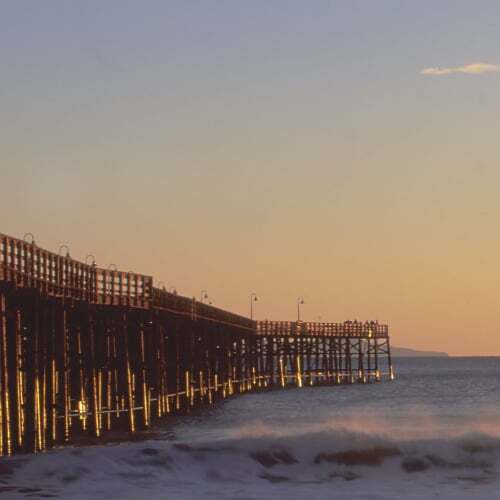 Your Luxury Apartment Home in Ventura! 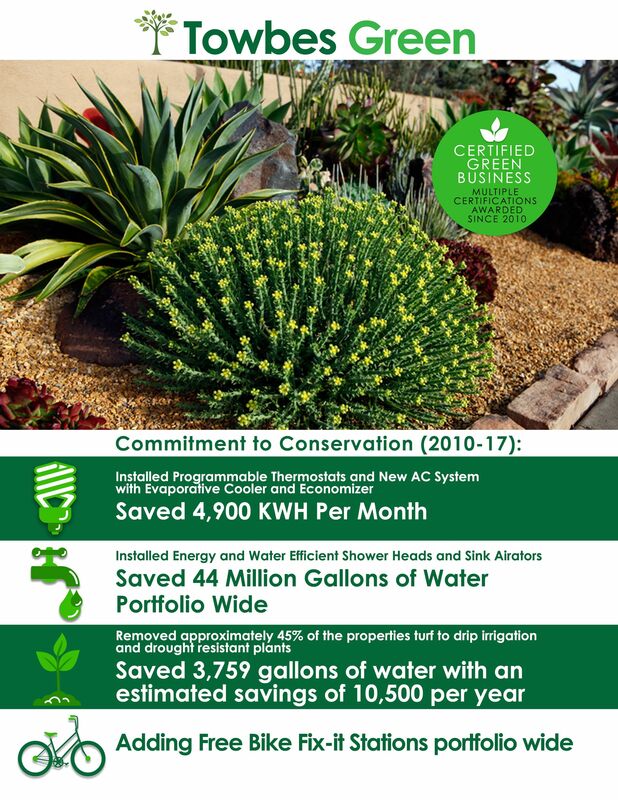 Cypress Point Apartments is a very special Ventura apartment community which was planned, designed and developed with your comfort and convenience in mind. The beautifully waterscaped entrance to Cypress Point Apartments sets the stage for the uniquely designed two-story recreational complex which mirrors the lifestyle available only in such a complete community. A step indoors reveals unequaled social and recreational activities. The large, comfortable lounge, warmed by a cozy fireplace, is serviced by a fully equipped kitchen. The upper level boasts a handsomely furnished game room, and a great sun deck suited for those who wish a quiet place for sunning and viewing as well as for those who wish to socialize. 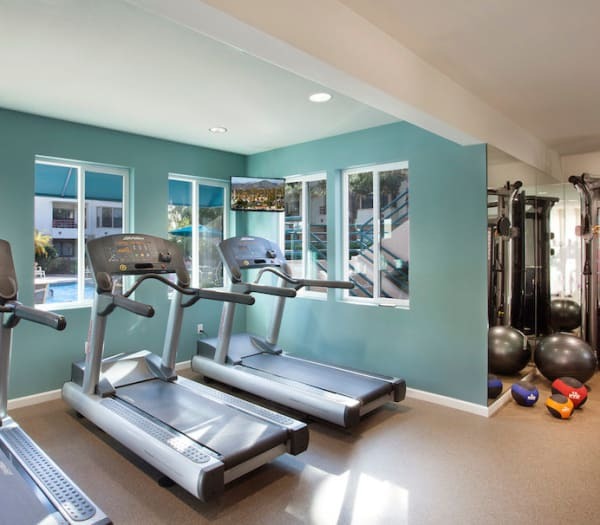 These Ventura apartments feature a professionally designed exercise and fitness center, strategically placed near the pool, satisfying the needs of the most exercise-conscious resident as well as those desiring more moderate activities. The deck area contains a large pool with space for those who wish to seriously exercise in a lap pool as well as those who just want to enjoy a brief dip. There are two spas, a large sunning area carefully oriented to the southwest, a children's playground, and a barbecue area conveniently close to the complete kitchen. 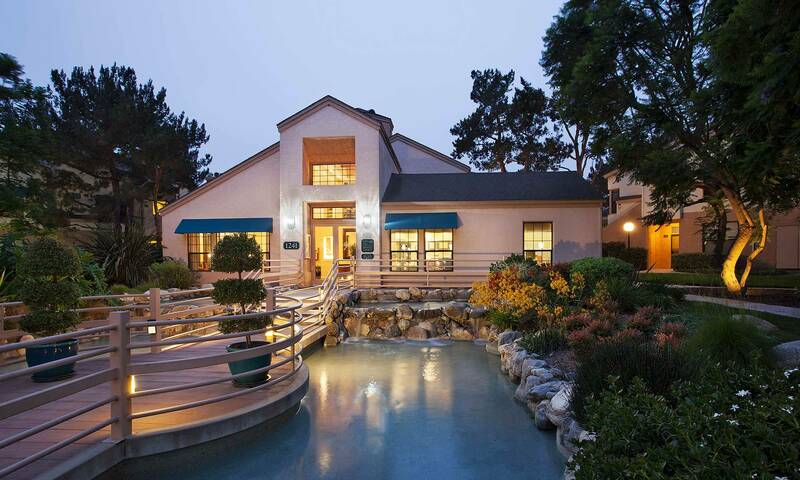 If you are looking for a unique Ventura apartment for rent, from the moment you enter Cypress Point Apartments, you’ll see that nature's beauty surrounds you. 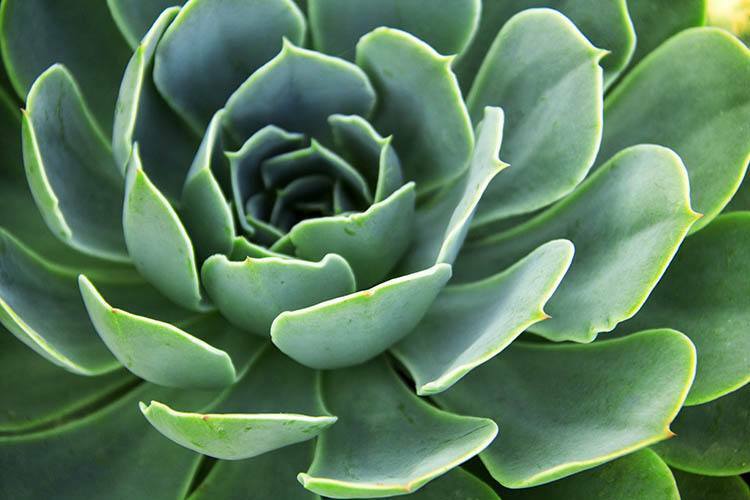 Our lush landscaping sets the stage for an escape to your new luxury apartment home. I have just moved back to Cypress Point. I lived here in 2011 and decided to try another community managed by the same company. I am very pleased to be back. The on site management team is professional, friendly, and responsive. I like the landscaping and amenities. Although an older community, Cypress Point is very well maintained. It is quiet and conveniently located to essential services. I highly recommend it without reservation. My wife and I love it here! The staff is awesome and the amenities are awesome! Perfect! I've been living here for 6 years, it's actually the longest I've lived anywhere. The apartments are maintained and if there's a problem, they'll gladly fix it. The staff is friendly and helpful. The grounds are really pretty and the benches are good places to sit when it's nice and sunny outside. The clubhouse is one of the many amazing features. Two pool tables, a big screen TV, and an outside lounge with a fire pit; all on the second floor of the clubhouse! It's all around a very swell place. I moved into the complex in September of 2011 and honestly it is one of the quietest and nicest apartment complexes in all of Ventura and priced well below most of the surrounding apartments. To say the least i have no complaints. 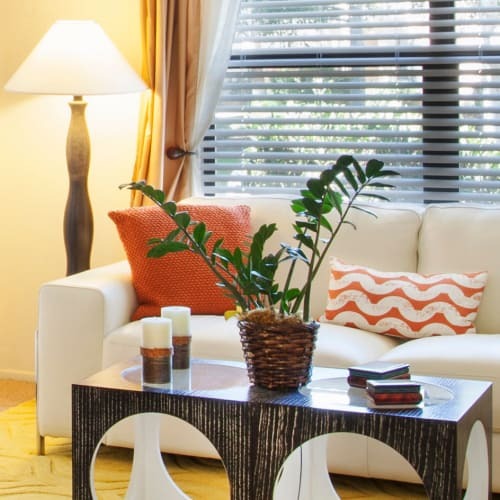 Come explore the neighborhood in person and fall in love with Cypress Point Apartments. 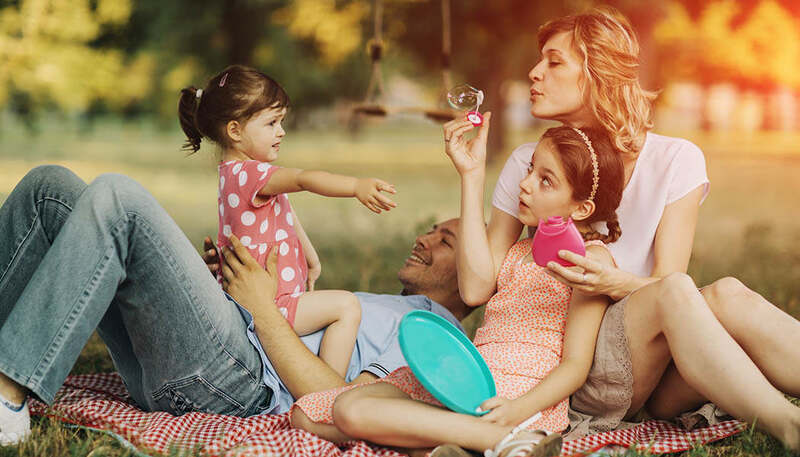 Explore other communities near Cypress Point Apartments and find the perfect place to call home.